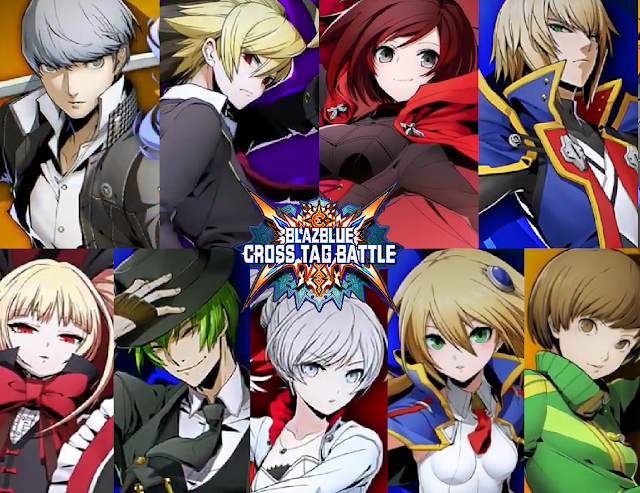 I'm going to get this upfront: I have grave concerns about the roster of BlazBlue: Cross Tag Battle. I mean, one of the games it crosses over with is Persona 4 Arena, in which Risette is a playable character (in Ultimax, the sequel), and instead the developers put Yosuke in - a character absolutely no one likes. Then, from the roster of Under Night In-Birth, they've pulled in a couple of characters that don't seem to include Nanase. What the heck? Anyhow, bellyaching about rosters aside, BlazBlue: Cross Tag Battle is a fighting game featuring characters from BlazBlue, Persona 4 Arena, Under Night In-Birth, and RWBY. It launches on June 5 in America, and some point after that in Europe and Australia. Here's the trailer. Try not to be too sad that Risette isn't in it.